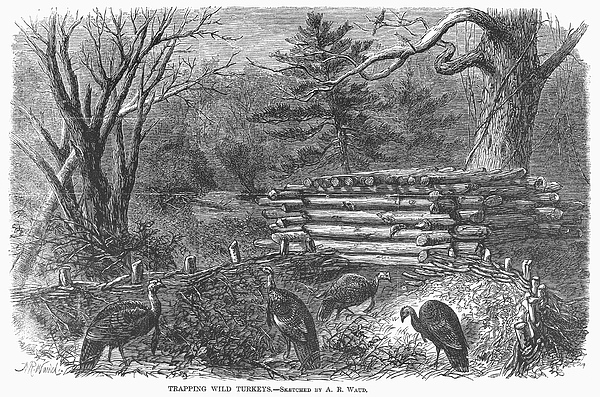 There are no comments for Trapping Wild Turkeys, 1868. Click here to post the first comment. 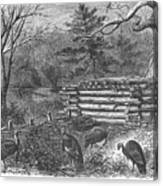 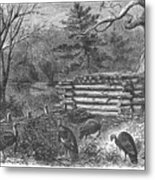 TRAPPING WILD TURKEYS, 1868. 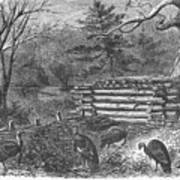 Wood engraving after a sketch by Alfred A. Waud, 1868.